Chile is such a pretty girl! She came to Faith N Friends needing some more weight but after a few weeks of good pasture and a healthy diet she filled right out. Chile has a nice little rack. 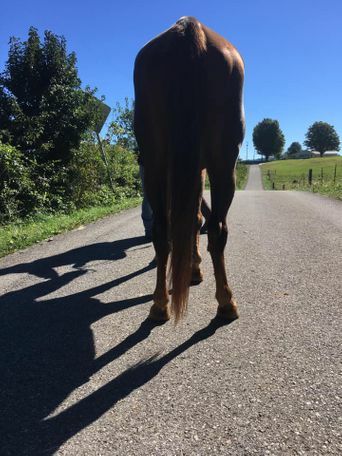 She can get a tad bit pacey when she gets excited but I believe that could be fixed with some shoes and a little work at an intermediate to experienced riders hand. She can also be a bit spooky and mare-ish but don’t let her spastic like personality scare you! I think she has such potential and her color is gorgeous. 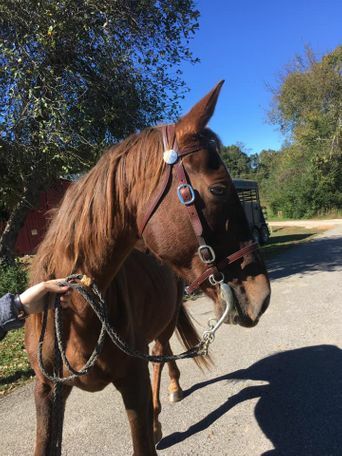 She would be a great and very fun gaited trail horse for an intermediate rider. She is not recommended for a beginner. 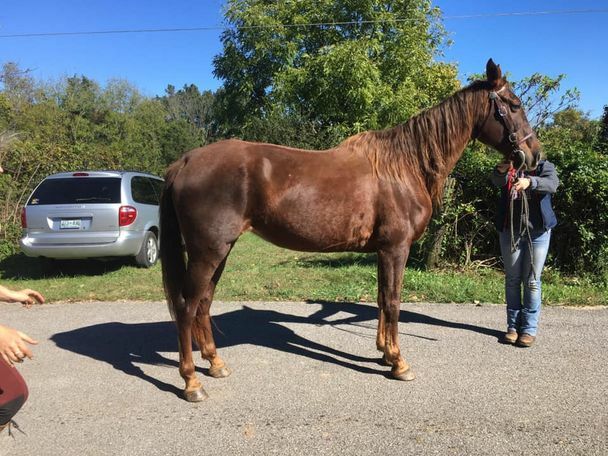 Chile was her previous owner’s main trail horse and she was very much loved by her. Chile just wants her own human to love and care for her again! She is a bit older but her teeth and hooves are in good shape. With a little more work she would even be pretty in the show ring. I think with a month or so of work she’ll have a beautiful headset. This mare knows her stuff and just needs a little refresher. 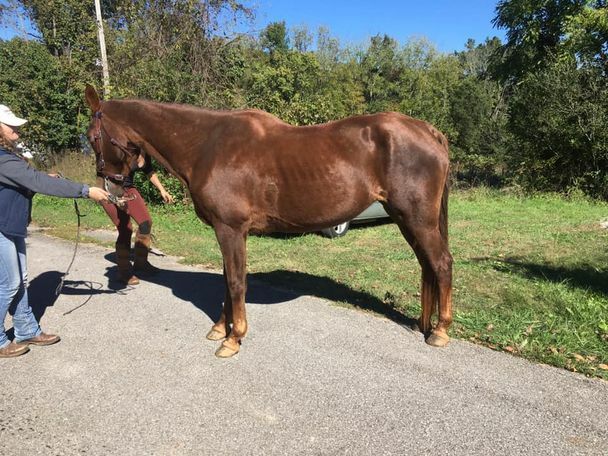 A 2001 model, registered Tennessee Walking Horse, mare, that stands at roughly 15 hands. She loaded and trailers well! Her only vice is that she is a little bit heard bound. We ended up taking Chile to the trainer for a few days to dust off the cobwebbs! She has given us no problems, no buck, rear, or bad habits that we can see so far! Her initial assessment she also did great! She is looking for her forever home! 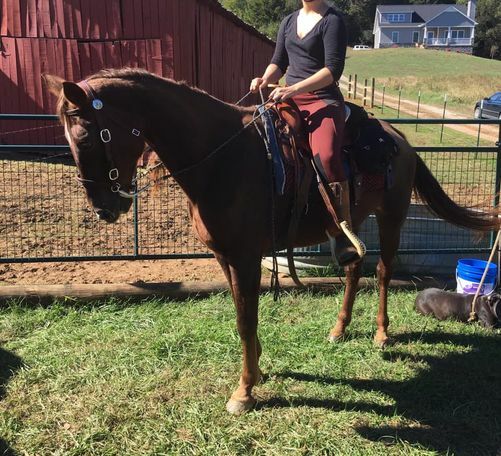 Very broke, nice mare with tons of trail experience under her belt! Chile has never been bred. She is an absolute pleasure to be around! 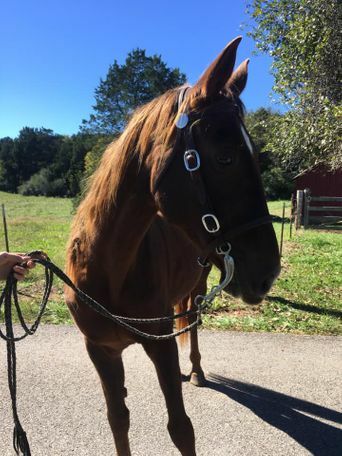 Although she can be a little pushy on the ground and forward moving, we feel she would be great for an intermediate rider! Chile was under only one owner and was her main trail riding horse. A trail mare deluxe! She is UTD on all Shots, Coggins, and Dewormer.